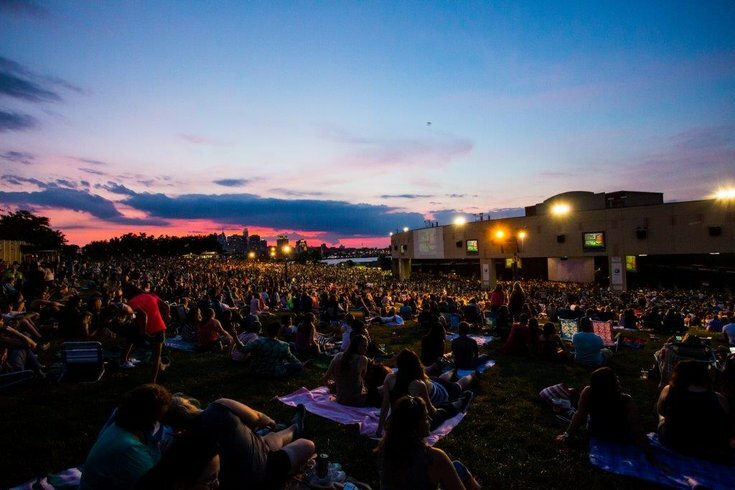 As Philadelphia prepares to host the 2016 Democratic National Convention in just a few weeks, Camden will host what is being billed as one of the largest entertainment events in convention history. 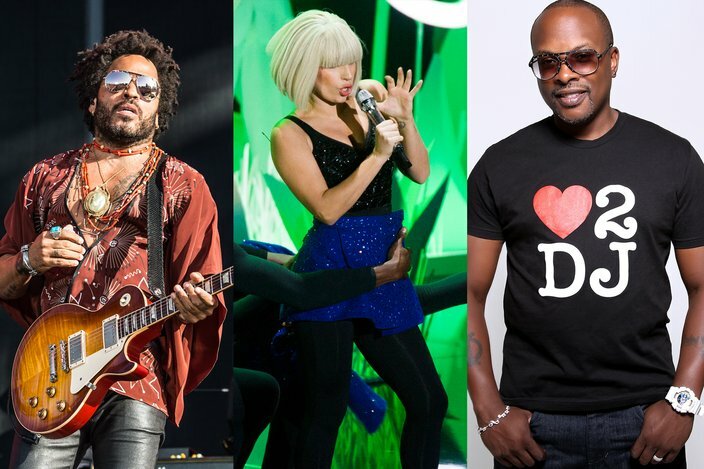 George E. Norcross III, a member of the Democratic National Committee and the chairman of Camden’s Cooper University Healthcare and the MD Anderson Cancer Center at Cooper, announced that Lady Gaga, Lenny Kravitz and DJ Jazzy Jeff will perform at "Camden Rising," a concert for the DNC just hours before Secretary Hillary Clinton is expected to accept the Democratic nomination for president of the United States. Tickets for the Thursday, July 28, event will be made available to all convention delegates and thousands of invited guests. Secretary Hillary Clinton and President Bill Clinton, President Barack Obama and First Lady Michelle Obama, Vice President Joe Biden and Dr. Jill Biden, Democratic elected officials and party leaders from across the country will be invited to join thousands of convention delegates and local supporters at the concert. George E. Norcross III, Chairman of the Cooper Board of Trustees, left, and Susan Bass Levin, President & CEO of the Cooper Foundation at H.B. Wilson Elementary School, Monday, November 9, 2015. “As the world turns its attention to the Democratic National Convention, and hours before Secretary Clinton becomes the first woman to be the presidential nominee of a major party, we wanted to say thank you to the hard-working women and men who have made the Democratic Party truly representative of America,” said Norcross, who will join his brother, Congressman Donald W. Norcross, in casting his vote as a superdelegate for Clinton at the convention. Congressman Norcross, who represents Camden, Burlington and Gloucester counties in the U.S. House, will attend the concert as a special guest. Once classified as the country's most dangerous city, Camden has made impressive strides in recent years. A 2014 New York Times article said the city's "improvements have come faster than anyone predicted. And while the unrest in Ferguson, Mo., has drawn attention to long-simmering hostilities between police departments and minority communities, Camden is becoming an example of the opposite....The police have held meet-the-officer fairs at parks and churches, attended baseball games and sent Mister Softee trucks into neighborhoods. Officers stand at school crossings and on corners where drugs and violence flourished." 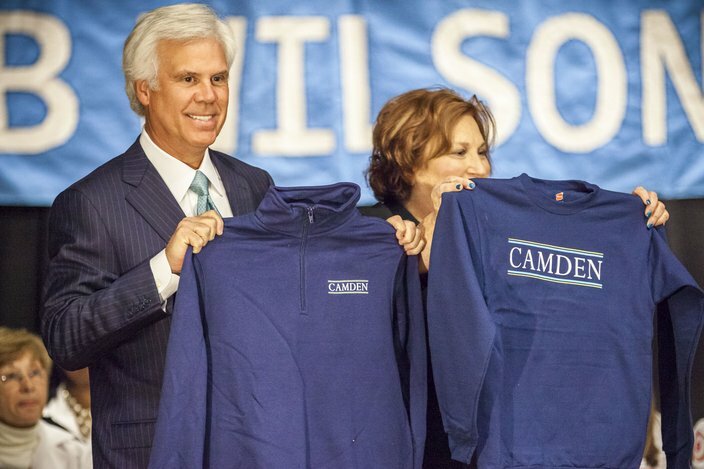 According to George Norcross, "Camden Rising" is believed to be one of the biggest entertainment bashes in the history of Democratic conventions and will energize delegates and supporters. Live Nation will host and produce the concert at the 23,000-seat BB&T Pavilion in Camden, which will begin in the early afternoon. DJ Jazzy Jeff will entertain the audience prior to the show and during intermission. Music royalty in Philadelphia, he backed Will Smith up on hit after hit during his Fresh Prince days — even playing his BFF on the TV show. Lady Gaga is a larger-than-life musician and social activist, whose hits include “Poker Face,” “Bad Romance” and “Born This Way.” Kravitz has long dominated the industry with flashy, funk-inflected rock songs like “Fly Away” and “Are You Gonna Go My Way.” More recently he’s made waves as an actor (in "Precious," "The Hunger Games" movies, etc. ), but he still picks up the guitar to make music — see his 2014 record, Strut — and tours regularly. PhillyVoice.com is the official media partner of "Camden Rising," which is being sponsored by Convention 2016, an account of General Majority PAC and supported by labor and business leaders from across the region. Full disclosure: U.S. Rep. Donald W. Norcross is the uncle of PhillyVoice.com Executive Director Lexie Norcross and her father is George E. Norcross III.